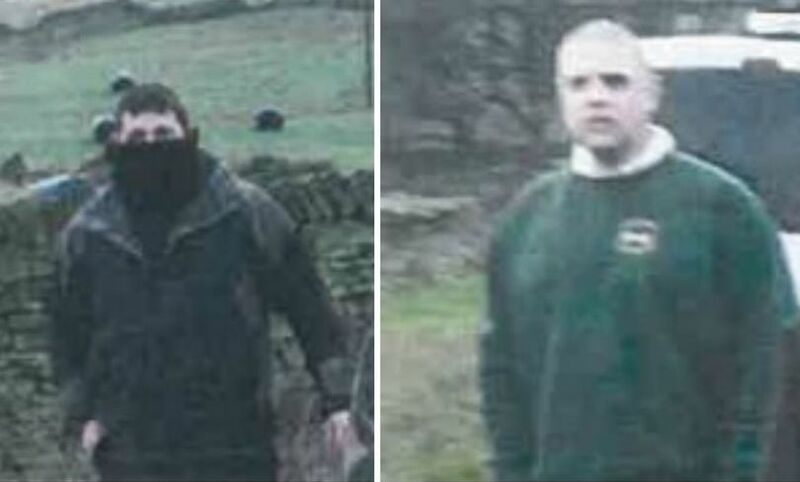 Pictures have been released of suspects wanted over an alleged attack at a Boxing Day hunt. 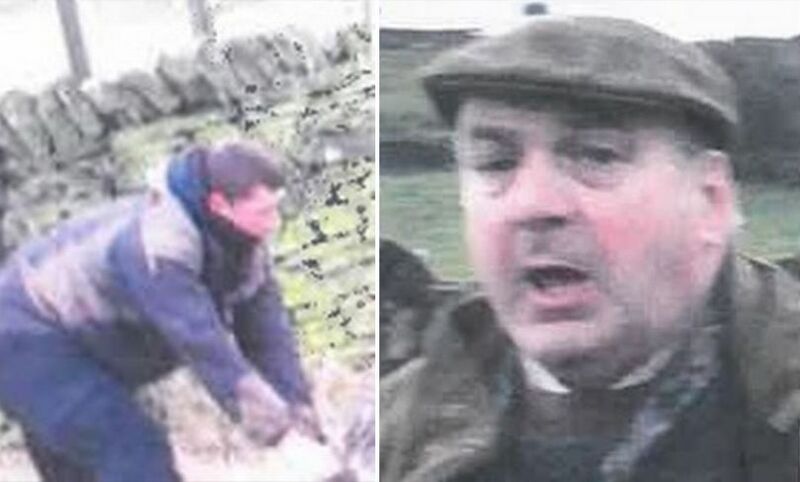 Four men are still wanted for questioning in relation to the 2014 incident that occurred during a Colne Valley Beagles hunt meet at the Jack O’ Mitre pub at Scammonden. The images have been taken from “video footage gained from one of twelve protesters from a local wing of the national organisation Hunt Saboteurs, who were present on the day to monitor a supposed rabbit and trail hunt. The video purportedly shows two hunt saboteurs being dragged out of their van before being assaulted by a group of several people, which resulted in one victim having two teeth knocked out. The hunt meet was then abandoned when West Yorkshire Police attended the scene. Officers later said that only one male was being investigated over the incident. Kirklees Rural PC Angela Lister, who is based at Holmfirth Police Station, said that she hopes that the images will encourage people who know them to come forward. She said: “So far we have interview four people over the assaults but none have been arrested. “We still have four suspects outstanding, one being a main player according to video footage taken from the scene. “I have been in touch with the Crown Prosecution Service who want the file on the case sending to them. “It contains the footage taken by the hunt saboteurs which is quite damning. Commenting on the incident to the Examiner back in December, James Swanbury, senior joint master of the Colne Valley Beagles denied that any of the club’s members or supporters had been involved. He said: “I’m aware that an incident took place but am sure that no hunt members of the group or supporters were involved – it was somebody else. Anyone with any information about those pictured should call the police on 101.